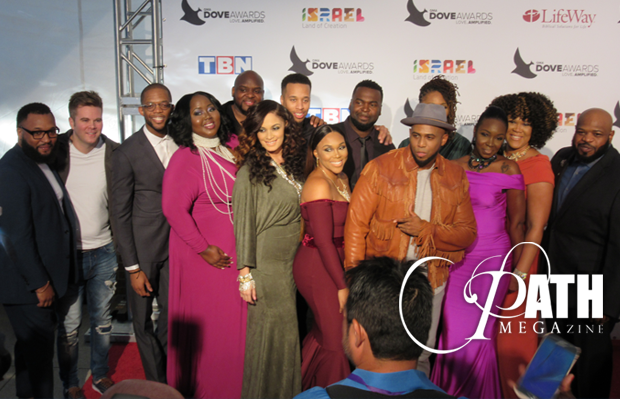 While Anthony Brown & group therAPy were busy rehearsing their gospel mega-hit, “Worth”, for the 2016 Dove Awards’ main show, Brown’s mother was at the pre-telecast accepting the trophy for Traditional Gospel Album of the Year for the group’s already award-winning project, “EVERYDAY JESUS”. You could literally hear the depths of gratitude and relief during her acceptance speech. 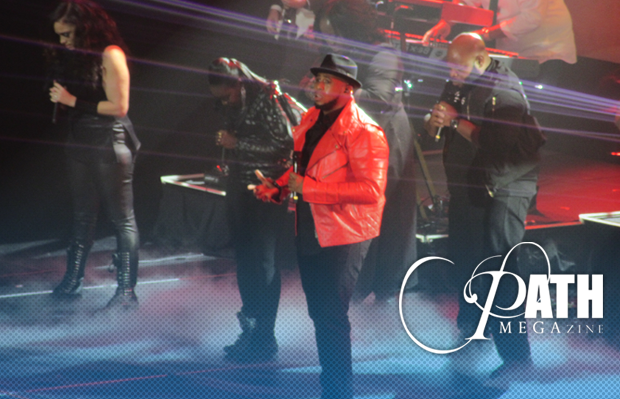 Later in the evening, “Worth” earned Brown a second Dove Award for Urban Worship Recorded Song of the Year. Anthony Brown & group therAPy have been dominating the airwaves AND the charts since their self-titled debut released in 2012, which garnered hits like “Testimony”, “Water”, and “Do It again”. But it was their 2015 sophomore release, “EVERYDAY JESUS”, that racked up 10 Stellar Awards and has now added two Dove Awards to the group’s portfolio. Brown himself was grateful for the opportunity to help Michael Huppe, a representative of SoundExchange, present multiple award-winning worship leader, Chris Tomlin, with the SoundExchange Digital Radio Award. 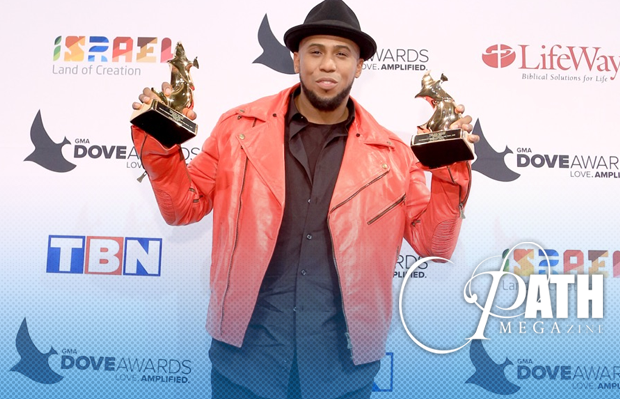 Tomlin, the first Christian artist to receive the award, had reached 1 billion streams to earn the prestigious honor. Brown respectfully referred to Tomlin as “the mentor he never met” until this night. Describing the profound impact that Tomlin’s songs have had on his life, Brown said, “Chris is someone who has changed my life in an amazing way, yet only from a distance. Four years ago, I watched him take the stage like a gentle giant. With grace and humility, he accepted a Dove Award for one of his many amazing CDs. Tonight takes me back to words I heard him say that changed my life forever,” said Brown. Brown said that single statement from Tomlin both refocused and convicted him at the same time. “BOOM! A light bulb goes off for me because I realized that the stage everybody’s trying to run to already has a Star…and that Star is JESUS CHRIST,” said Brown. Anthony Brown & group TherAPy have a boat load of tour dates on tap for 2016 and 2017, including appearances with gospel luminaries such as Maurette Brown Clark and Fred Hammond. This entry was posted in Editorials, Gospel, Reviews and tagged Anthony Brown & group therAPy, Dove Awards, mom, perform, Worth by admin. Bookmark the permalink.